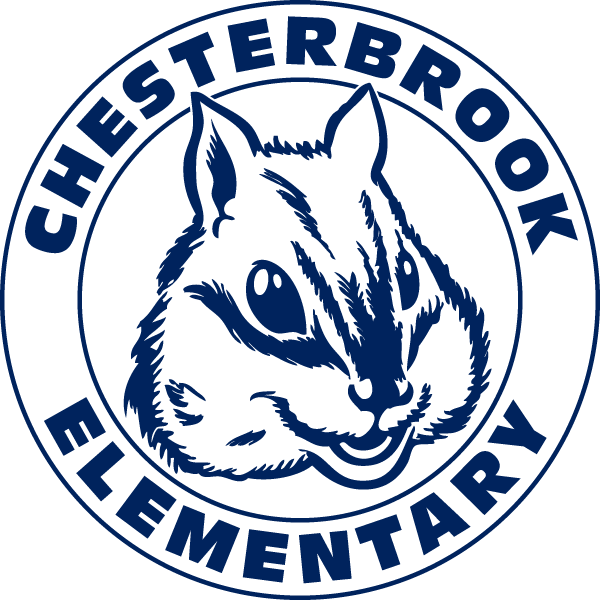 Take a look at the latest Chesterbrook news, as well as some of the past News You Choose newsletters. Online Green Slips are used for early dismissal and transportation change. If it is after 2:30 please call the school 703-714-8200. Mr. Levesque Recognized at 2018 Excellence Awards! Congratulations to Health and Physical Education teacher Jay Levesque who was recognized in the Growth Category at the 2018 FCPS Excellence Awards Ceremony for his accomplishments as a lead teacher and Great Beginnings Coach. Welcome, Stacy Kirkpatrick, the new principal of Chesterbrook Elementary School! Ms. Mabile and Ms. Hudler Recognized at FCPS Honors! Congratulations to Fourth Grade Teacher Natalie Mabile and First Grade Teacher Tiffany Hudler who were recognized at the 2018 FCPS Honors Ceremony!